Sign up and receive Property Email Alerts of Freestandings for sale in Strand North, Strand. 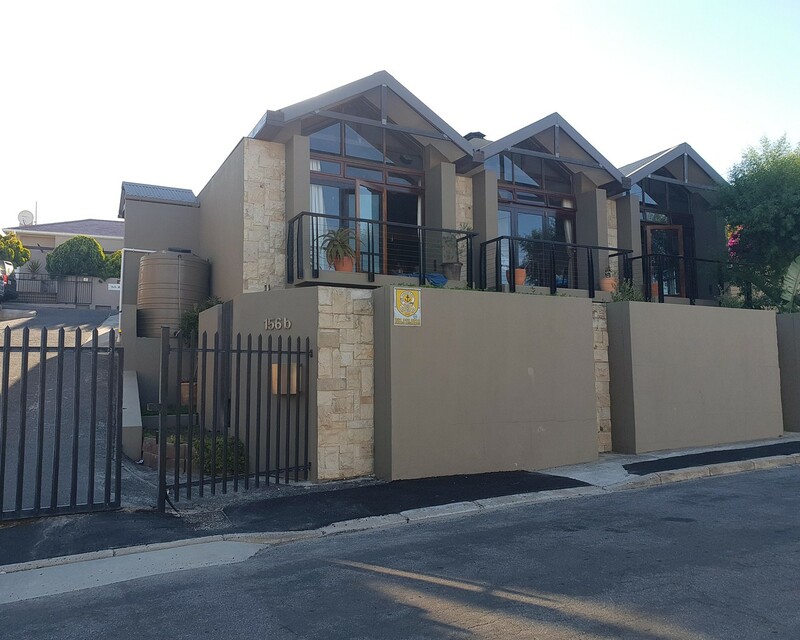 Well built home situated in Fagan Street, Strand North, walking distance from the beach. This property offers a spacious open plan living area, lounge with fire place for the winter days, dining room with indoor braai and open plan kitchen, be part of your family all the time. Three balcony's with mountain views, separate scullery/laundry, guest toilet and study (could be used as 4th bedroom). Downstairs you have three spacious bedrooms with built-in cupboards and wooden floors and under floor heating, two bathrooms. Rooms have stack doors to outside small garden. Double automated garage and direct access to the house with extra parking. Sign-up and receive Property Email Alerts of Freestandings for sale in Strand North, Strand.